In our home we observe many Holy Days and each one represents something that we believe to be true and required from us to please God and to live his way of life. To summarize.. after Passover we observe "The Feast of Unleavened Bread", which is "A seven-day festival during which leavening (such as yeast, which causes bread to rise when baking) is put out of dwellings and is not eaten. (Leviticus 23:6-140)" - Tomorrows World.org. To get a better understanding you can check out this website that goes more in depth about God's Holy Days and why we keep them! Just click HERE! 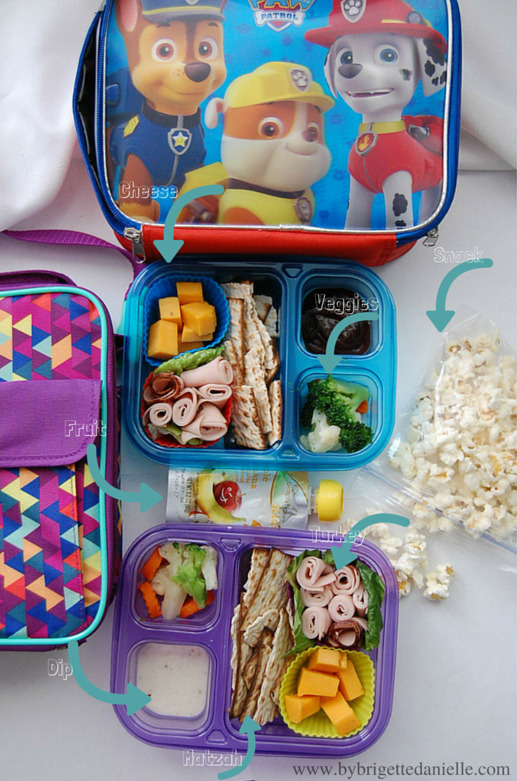 So after spending roughly two weeks going over all the old pins I saved on Pinterest, looking for new ones and reading a recipe book,I only found one that I could use as a guide to help me pack their lunches. Check it out HERE! Majority of the ones out there still have some form of leavening whether it's crackers, bread or flour tortillas (they have leavening). Usually my kiddies just eat at school, but obviously this time of year is sacred and I want them to become familiar with the differences. So I started thinking... I know several women in my church that have kids and I know there are many more out there that are probably looking for the same thing! 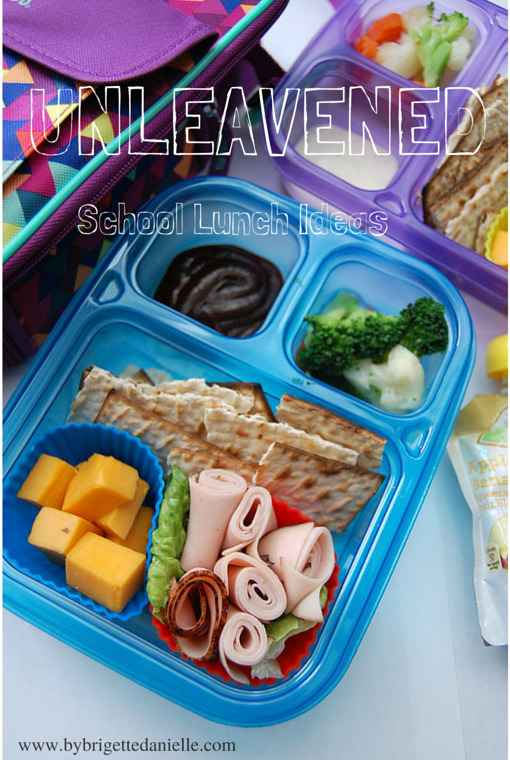 Sooo why not create a series of school lunches that are based around unleavened bread! I didn't picture their drink because their bottles were being cleaned! But I just bought the sugar free powdered juice mix to add to their bottle of water! I hope you find this series over the next several days helpful! Please, if you have any questions or suggestions let me know below!